From the 6th to the 12th of February this year, the streets of Sapporo – the capital and largest city on the northern island of Hokkaido – are going to transform into a fantasy winter wonderland that will make the “Let It Go” sequence in Frozen seem underwhelming. 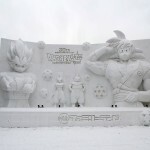 Featuring hundreds of spectacular snow and ice statues and sculptures, as well as various activities at its three main locations, the Sapporo Snow Festival or Yuki Matsuri (雪まつり) as it’s known in Japanese, draws about two million visitors yearly and is one of Japan’s biggest and best-known winter festivals. The gravity-defying art varies from year to year, often taking inspiration from famous people and buildings, and centered around different themes. Plus there are hot springs, food, drink, parties and more. The catch? It’s (understandably) busy so you need to be properly prepared to make the most of it. If you’re headed there next month, or thinking of booking a last-minute trip, here’s a quick guide to what you need to know about the Sapporo Snow Festival. Elsa is in there somewhere we reckon. 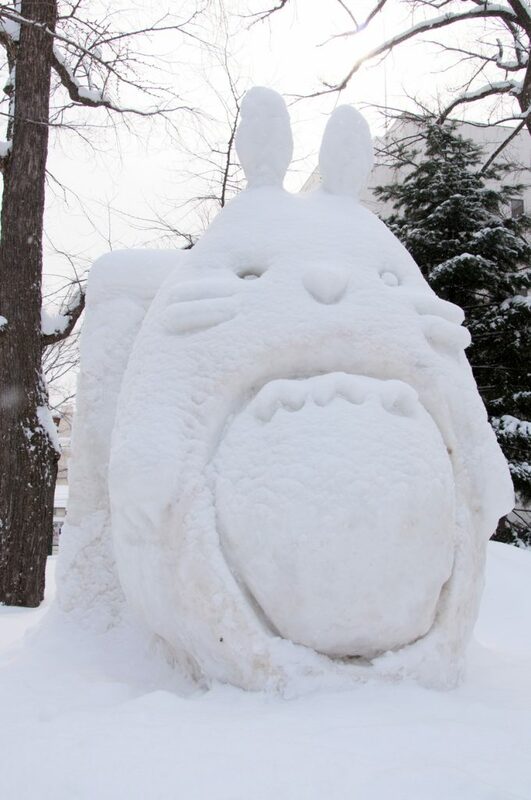 The origins of the festival date back to 1950 when local high school students built six snow statues in Odori Park. 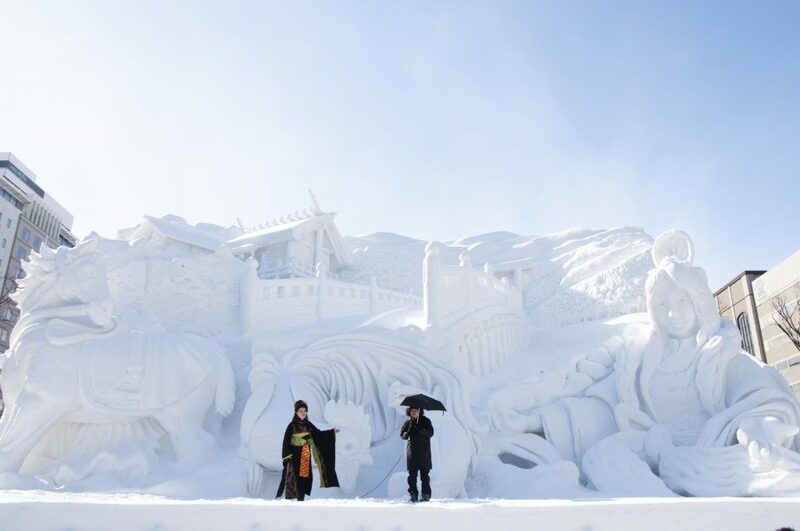 Five years later the Japan Self Defense Force (JSDF) upped the ante by building the first gigantic snow sculpture. The festival exploded from that point on, soon becoming a major winter festival not only in Hokkaido but the whole of Japan. Now the festival is a huge (and I mean huge) international event attracting visitors from all over the world, including the twelve international teams who come to participate in its famous ice sculpture contest. 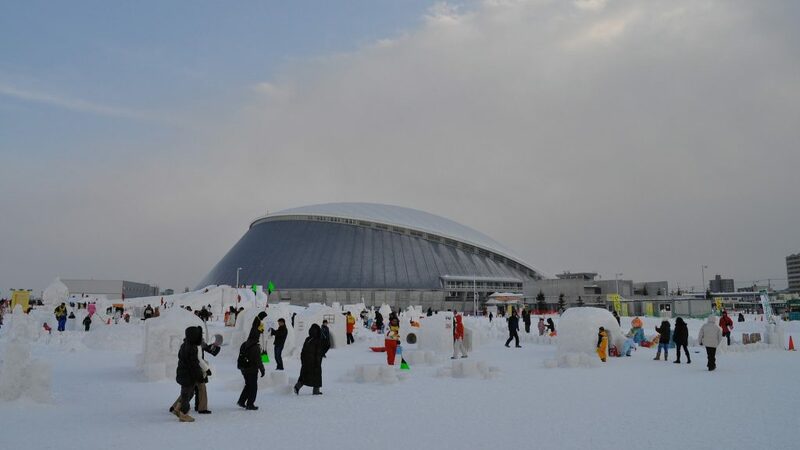 The Sapporo Snow Festival takes place every year at three main sites: Odori Park, Susukino and Tsudome. Entrance is free but you might have to pay extra to take part in some of the activities. Getting around is a chilly breeze too – most of the sites are within easy reach of each other. 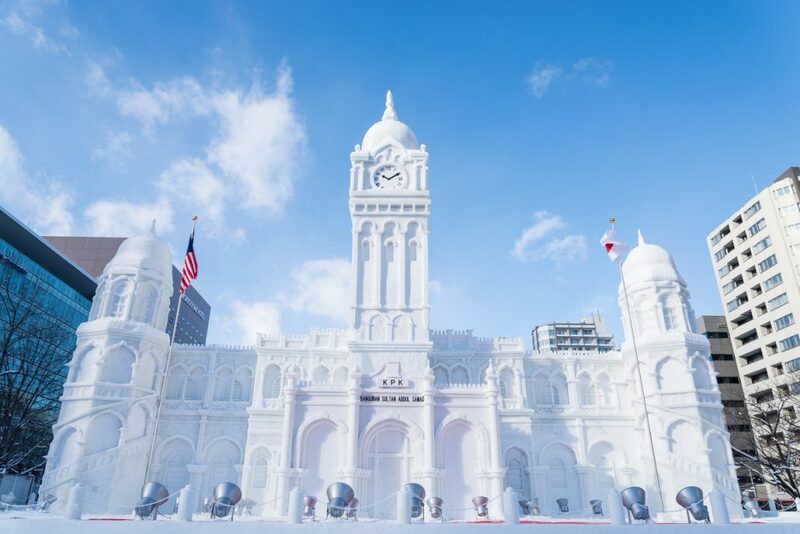 From the 2014 festival: a snow version of the Sultan Abdul Samad Building in Kuala Lumpur, Malaysia. The main site is Odori Park which exhibits the festivals’ famous large snow sculptures – some as big as buildings (literally: see above). Sculptures of all shapes and sizes can be seen for almost two kilometers at venues labelled 1-chome to 12-chome (basically city blocks), with one section (11-chome) dedicated to the ice sculpture contest, where you can watch the various teams working to build the winning frozen masterpiece. The sculptures are also lit up at night. This year, at the 4-chome venue, look out for the Decisive Battle: Final Fantasy in Snow, billed to offer an immersive snow and sound experience of the smash-hit video game. At 10-chome, you’ll find the the Star Wars 40th Anniversary – Star Wars in White, which marks the anniversary of the first release of the original Star Wars way back when. Expect familiar characters rendered in ice, as well as a “world-first” giant Kylo Ren. From the 2013 festival: A dragon boat with a picture of a king playing card. 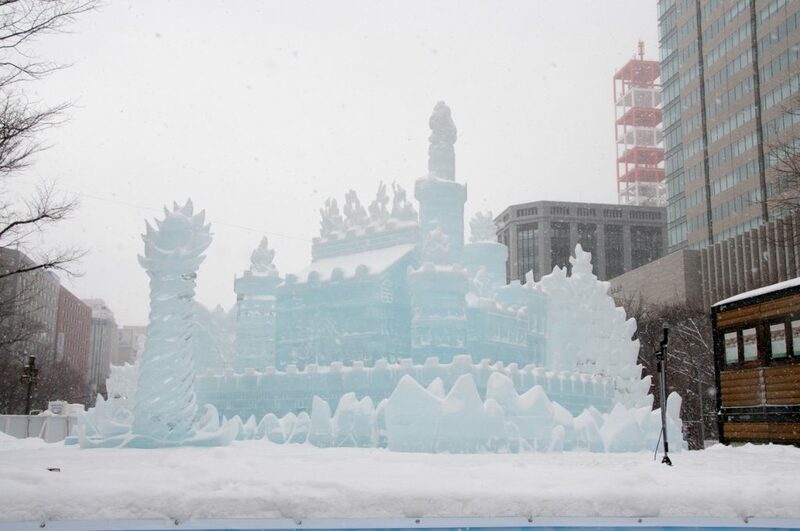 Displaying about 60 ice sculptures, this is where you can marvel at the wonders of the Ice Carving contest. At the Fureai Hiroba plaza, you can even ride (sounds dangerous? -Ed.) some of the ice sculptures. Also this is where the bar (made of ice) is at. Just saying. A little way away from the city center, this is the family-oriented site featuring tons of kid-friendly activities like snow slides and snow rafting, as well as a new “Sled Slope” for this year where you can bring your sled and go crazy. There’s also a workshop to create your own ice glass. Heads up: this site is only open 9 a.m. to 6 p.m.. but actually starts earlier, from the 1st of February. 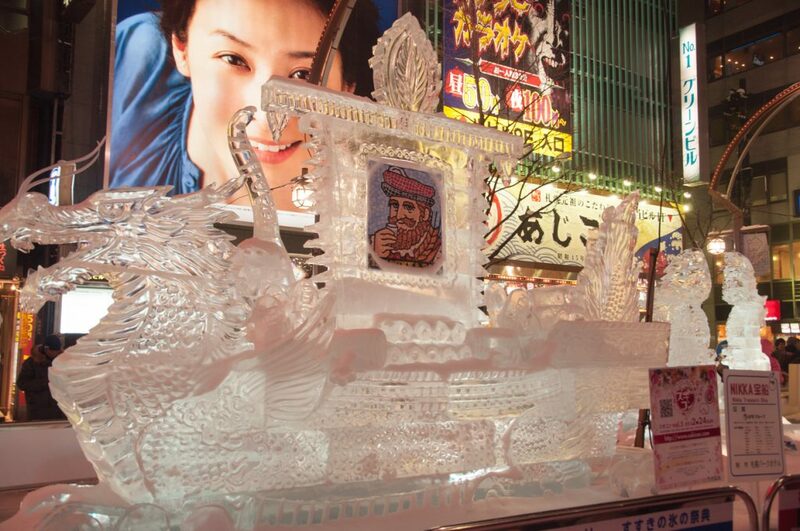 The Sapporo Snow Festival also highlights the best in regional food and drink from across Hokkaido. 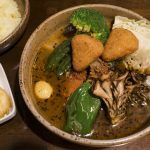 Festival stalls serve up a range of winter-warming local eats, from jacket potatoes to soup curry to the freshest of the fresh seafood, as well as hot chocolate, amazake (a sweet sake drink) and whisky. Then there’s Sapporo beer and Sapporo ramen. Susukino is Sapporo’s sprawling entertainment district (the largest in Japan this side of Tokyo) where there’s a dedicated ramen street offering varieties of the city’s famous miso-based ramen. To sample some of the local brew, hit the Sapporo Beer Museum and its atmospheric beer hall. Here you can feast on an all-you-can-eat course of Hokkaido’s beloved “Genghis Khan” mutton barbecue. 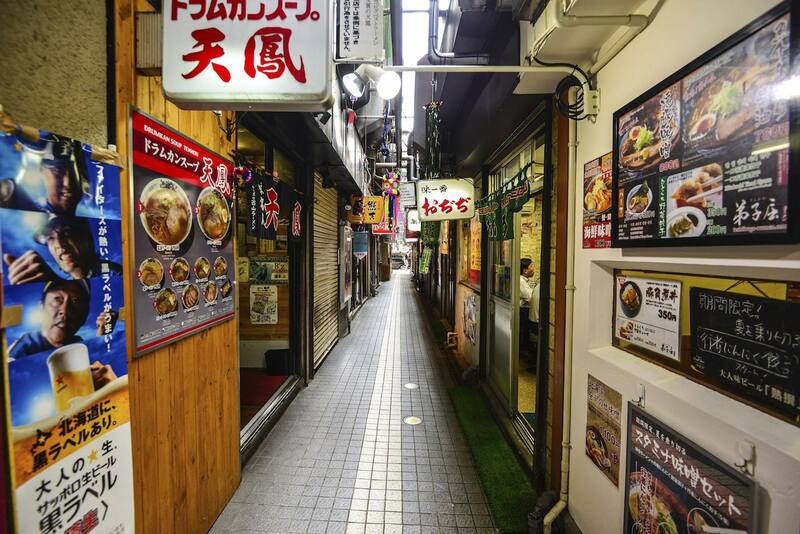 This area is a good option if you want to head out at night too; the streets are stocked with karaoke bars, izakaya and, shall we say, less reputable forms of entertainment. From the 2013 festival: Totoro! Bring warm clothes. It might seem obvious but it can get mighty cold wandering around outside all day. Layers are recommended, as you’ll be moving from roasty-toasty subway stations to streets paved with ice to cozy restaurants and back again. You’ll also need shoes with decent grip, as the street surfaces can get dangerously slippery. Give yourself plenty of time to get to and from the city. Winter conditions can slow traffic, and even the nation’s notoriously reliable public transport system. Also, when you’re at the festival with the other millions of people, expect a lot of elbow jostling and shuffling. Go underground. Sapporo is connected below by a vast network of subterranean tunnels, where, of course, there’s no snow. Avoid going on the last weekend of the festival. Try to plan your trip at the beginning of the festival, or mid-week, rather than the final weekend when it peaks crowd-wise. That way, it’s easier to find accommodation beforehand and you’ll get to see the statues and sculptures when their nice and shiny new. If you haven’t booked yet, don’t worry. 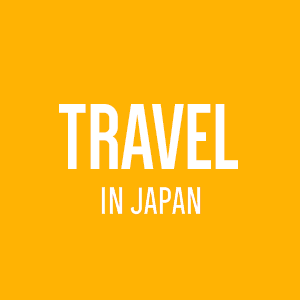 There are still flights to the nearest airport, New Chitose, from where you can take a train or bus into the city. However, prices are inflated, especially for the last weekend of the festival (10th – 12th). You could also try for a Shinkansen (bullet train) ticket to Shin-Hakodate-Hokuto, from where you can get on the Hokuto limited express train to Sapporo. Alternatively, it’s possible to catch an overnight ferry either to Tomakomai from Oarai in Ibaraki prefecture, or to Otaru from Niigata. MOL Ferry has a decent page in English. Accommodation in the city center looks pretty booked out, but there are still options available – particularly if you time it right. Sapporo has plenty of hostels, capsule and business hotels if you’re on a budget. Groups could split an apartment on Airbnb or Roomerama. 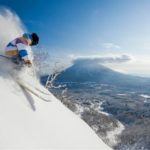 If you can combine the trip with a tour of Hokkaido (lucky you), then staying outside of Sapporo in picturesque, canal-lined Otaru or the world-class ski resort of Niseko wouldn’t be a bad thing. If you can’t get to the big Sapporo version, there’s also a wonderful smaller snow festival in nearby Asahikawa held at the same time. Even closer, Lake Shikotsu, part of the Shikotsu-Toya National Park hosts its Ice Festival in January and February. 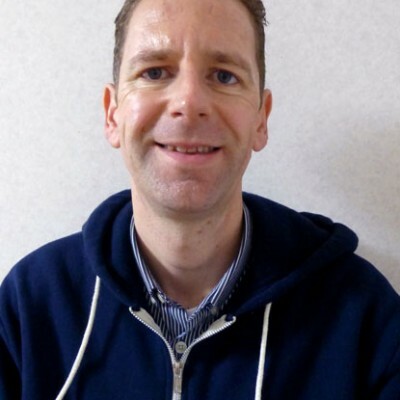 – This article has been updated from an original post published Jan. 28 2016 by John Asano. Compiled by GaijinPot Blog. Shred world-class powder in the mountains of Japan.